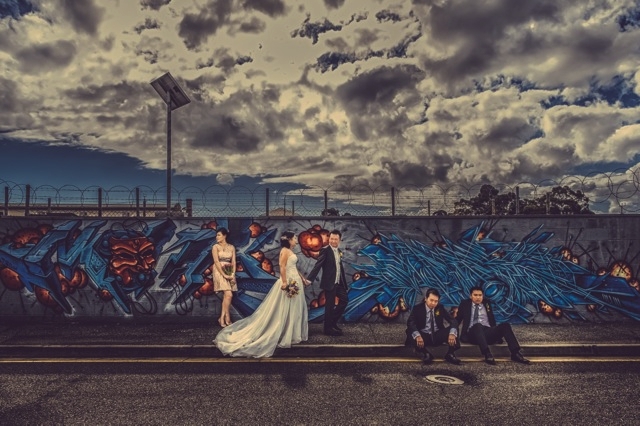 What makes great wedding photos great? Wedding photos don’t just happen. Sure, there may be a ton of photographers on the market today but how many do you think are really photographers and how many do you think just decided to pick up their camera and run with it? Well, the answer is quite frightening. So what makes a good one from a bad one? That’s a question only your eye, and judgement can answer. And although a lot of the top photographers have oodles and oodles of qualifications, I’m the first to admit that qualifications don’t necessarily mean a thing. Without an eye for composition and creativity, forget it. Your photographer won’t be able to capture your day with that everlasting wow-factor. Ultimately it’s down to you to choose from examples of work who suits you and whose style you love. But I’m here to help too! Photos don’t just happen, remember. So I’m putting together a list of expert shots from photographers around the world and letting you in on what makes them so good. This will help you get a good idea on what you like, why you like it and ultimately widdle down your choices to find the perfect wedding photographer for you. Consider the personality of you and your friends and the style of your wedding and get a creative photographer who has the vision to turn that into story telling like Tom Hall does. There is nothing worse than 4 to 8 faces staring blankly with cheesy grins at the camera. This shot had it been taken from the expected side view of the dance floor would totally miss out on the emotion that has been captured. 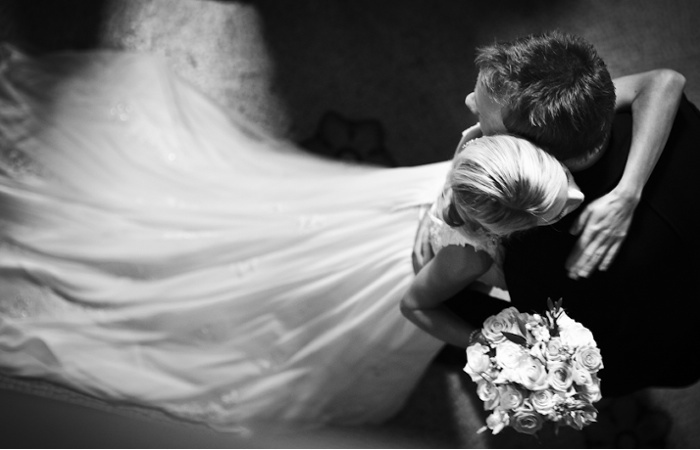 We get full birds-eye view of this tender moment thanks to the unusual top view of the couple dancing. UK photographer Andrew Billington regularly captures ordinary moments in extraordinary ways. This makes it so much more personal. Out with the norm and in with the unique perspectives! Unless you are a traditionalist and are happy with stock-standard type photos of the typical point and shoot – don’t rule out photographers that post edit like Monet used his brushes. This makes them wham-bam exciting. It makes them so original to you guys because that static image of that moment in time that you shared on your wedding day becomes art. 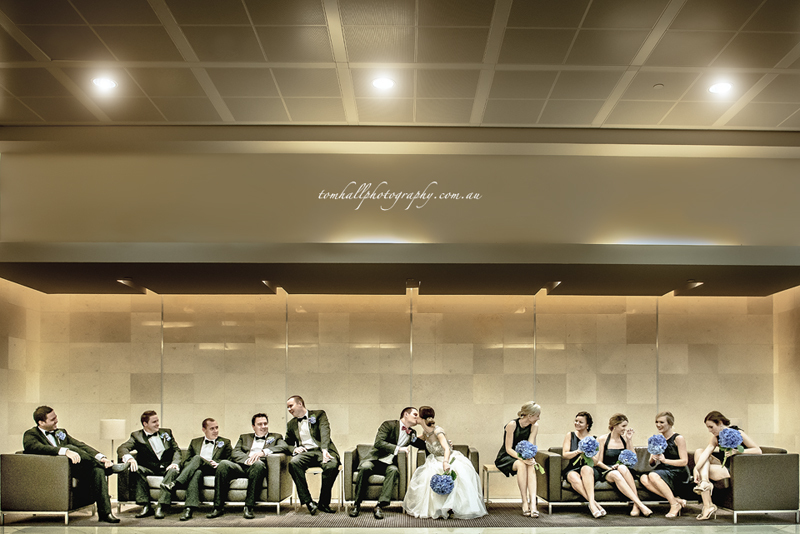 This is a magnificent shot taken by the fantastic award winning photographer Ky Luu of B Captured. It expresses so much more than it’s simply taken predecessor.